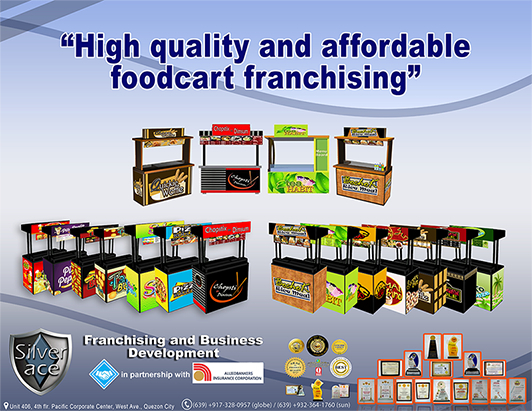 Silver ace franchising and business development has a concept of a franchising firm business. They offering affordable food cart concepts to individuals who want to start their own business. Silverace food cart gaining their customers before through Telemarketing and posting ads on OLX and other ads posting on web. Through that, they roughly get 200,000 to 400,000 sales and they are aiming to have a 1Million sales and high number of inquiries. Silver Ace Food Cart wanted to reach a number of new customers. So, they relied on Google Sponsor Ads and Organic SEO to gained number of leads it could generate with keyword targeting. Implementing a fully responsive website using WordPress. Creating a more search friendly and socially-focused Blog to drive user engagement and value. Still the early weeks for the service, yet their results have exceeded their expectation. Since the launch of Silver Ace Food Cart website and with their Organic SEO and Google Ads (May 2017) it generates 5 to 10 inquiries per day. Beverly Hills Medical Group is the largest and a U.S based, managed and operated state of the art Ambulatory Multi-Specialty Surgery Center in Asia. They provide a world-class medical services with a latest technologies and safest advances in out-patient surgery. BHMG is the global leader in Cosmetic, Plastic and Reconstructive Surgery. Beverly Hills Medical Group gaining their customers before through their walk-in customers and posting ads on OLX and other ads posting on web. 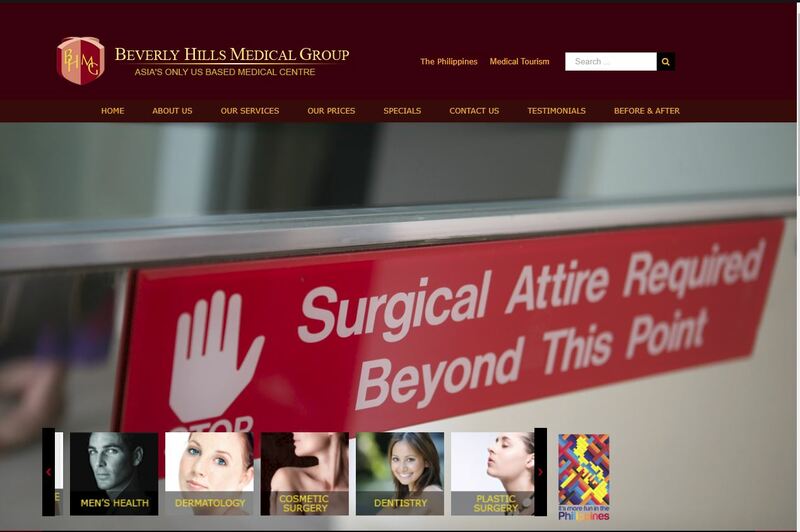 – Beverly Hills Medical Group are on the top search results with the keywords of Cosmetic Surgery Philippines and Plastic Surgery Philippines, Abdominoplasty Surgery Philippines, Rhinoplasty Philippines and other medical services they offers. – Gained 89% increase in their web traffic. G Shock For Less is an online store that sells affordable G Shock watches. They provide an effortless shopping experience to their customers 24/7 with Cash on Delivery (COD). 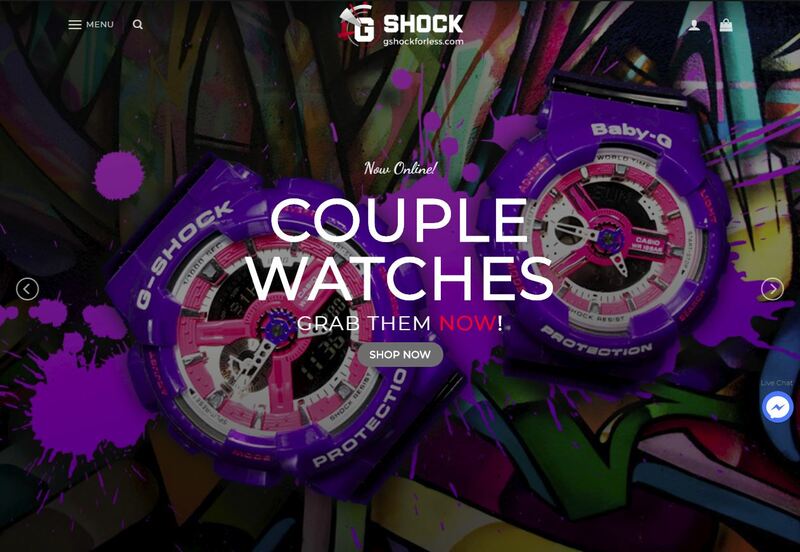 G Shock For Less gaining their customers before through regular posting on their FB Page of their products. Through that, they roughly get minimal inquiries per day and they are aiming to have high number of inquiries. To generate a number of new customers, they relied on Facebook ads for highly accurate targeting and ability to showcase their products to the right customers at the right time. Implementing also of a fully responsive website using WordPress. – Gaining 200,000 sales per month and still growing.